From personalized stationery to a customized letterhead for your business, American Digital has decades of experience in creating the very best. For years we’ve served businesses throughout King of Prussia, Montgomery County, Valley Forge, Norristown and other nearby regions in Philadelphia and we’re eagerly awaiting the chance to serve your business too. They say it’s what’s on the inside that counts—and we agree. But quality stationery isn’t always seen unless it’s accompanied by a quality, attention-getting envelope. We’ll create all the pieces of a successful mailer for you. Just let us know what you want. 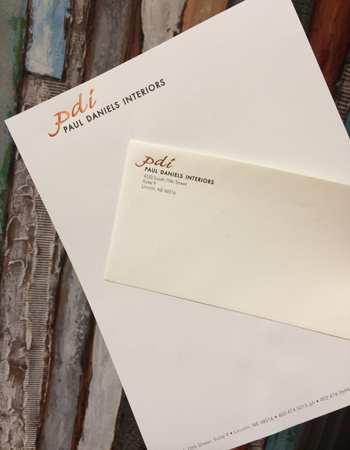 For letterhead design and custom stationery you won’t find anywhere else, give us a call at 610-337-8722.